The HotBrand of the week is Alipay, which launched an augmented reality game, similar to Pokémon GO. This time the game is entirely collaborative and the players have to hunt in virtual Hongbao cities. We spoke several times about the Hongbao, and the traditional red envelopes in which money is put in. The Chinese give out these Hongbao's during the holidays, office goodbye drinks or especially for the Chinese New Year. In recent years we have seen digital Hongbao's or virtual Hongbao's on the web or social networks. Alipay developed a game where users can hide virtual Hongbao's (containing small sums of money). They then upload a photo of where the envelope is hidden as a clue, and then the app automatically saves the location. Users can also choose to browse the map (with a radius of 500 meters) in augmented reality and then find the envelopes throughout the city. You can also send a message to the user who has hidden the Hongbao in order to ask for additional clues. Obviously, with each Hongbao found, the player wins the money in the envelope. Just tap your mobile screen to get the transfer of the sum on your Alipay account. The game was obviously very well received by netizens: "Alipay has released another great hit on social media." 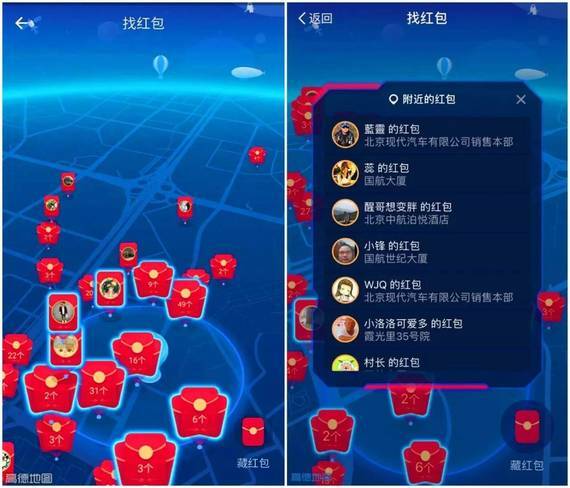 The Chinese already think that the app will be THE game for the next Chinese New Year, where the BAT brands battle each year to gather the maximum number of users. The subject has already reached 100K views on WeChat, which is the maximum that can be reached on the platform. 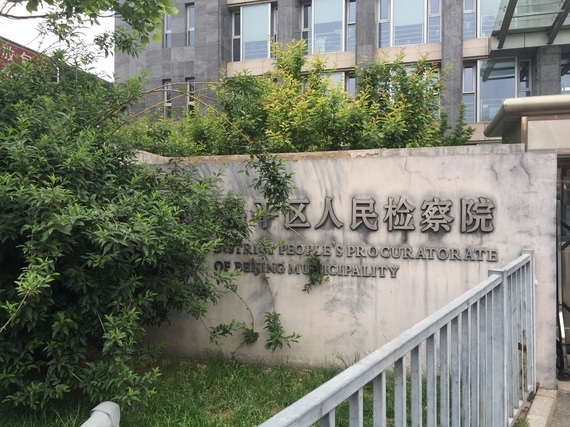 The HotTopic for the first edition of #FredinChina this year, concerns a subject we spoke about in May last year: the murder of a man called Lei Yang, in Beijing. At the end of December 2016, the Beijing prosecutor's office rendered its decision and held no charge on the five police officers accused of being linked to the death of Lei Yang. Based on the case evidence, the prosecutors concluded that Lei had undertaken in sexual services and had fiercely resisted the police during his arrest. When the incident occurred, many Chinese Internet users suspected the police of violating the law by beating the man to death. However there is no tangible proof to prove this. The topic sparked a debate across China, generating 310 million media impressions and over 100,000 discussions on the web. Lei's death is actually linked to both his resistance and the actions of the police. According to the autopsy report, Lei died by suffocation after trying to escape. The police could not save him in time but their behavior was nevertheless seen as negligent. The prosecutor said that the police behavior constituted a breach of duty, but that the circumstances remained minor in the death of Lei Yang. The victim's family announced that they accepted the results of the investigation as well as the court's ruling. The report was very detailed due to the strong media coverage of the case, and the authenticity of the report is indisputable. The Millennials see this outcome as a victory for judicial independence, since they did not submit to popular pressure. The HotPost of the week got 50 million views in just 3 days. It is the excerpt of a Japanese TV show that became viral in China. In the program, elderly people are asked to write a letter to their young alter ego and to record themselves whilst they read it out loud: "If you had the opportunity to say something to yourself at a young age, what would you say?". 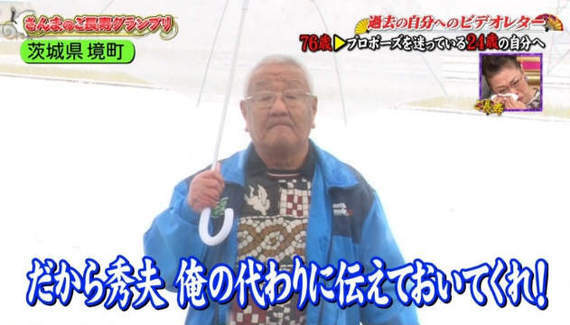 The video that became viral is the part that contains 2 letters written by a man of 76 years old, that he wrote to himself at the ages of 18 and 24. He starts out with a rather funny tone, but the second letter is very moving: he speaks to himself at 24 and says not to hesitate when asking the woman he loves to marry him, because in reality the woman died 2 years later. He finally realized that he loved her so much that he could not find another woman with whom he wanted to marry for the next fifty years. The Chinese Millennials have been incredibly touched by this message. We found some comments such as: "People forget with time, but the memory of those who have left us never fades", or "I hope one day someone can bring this letter in time to this woman".